Android - a new level to communion. There is a not even a single person on this earth for whom Android does no good. And definitely for the creators it has to do, the web developers. Web Designers do great jobs for you, so they need the best tools for the magic of their creativity. So now it’s Android’s turn to return back the favor. 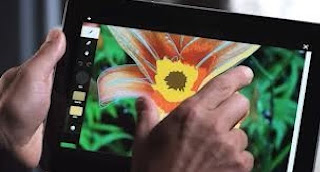 Adobe is a well known tool for editing and creating exceptional effects for the images or the visuals. But every time to use an Adobe tool you don’t need to log-in your computer as now Adobe has introduced an App for phones and tablets. So this is the best app if your creative urge wants you to edit any picture anywhere you want when you have an Android. Also the layouts you prepare can be also shifted to Photoshop or Illustrator for further changes. 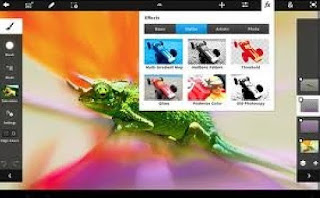 You just need to spend $6.99 to use this app for all the Android devices. 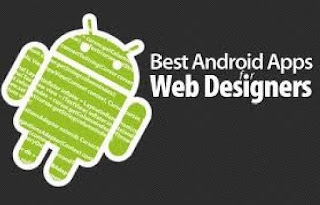 This app has grabbed the space to be one of the most important apps for all the Android users. In short this is the app that all the freelancers working under the domain of web developer/designer will love. The best part of this app is that it’s too simple to access. It is easily downloadable. Undoubtedly Java remains to be an essential application for site development. 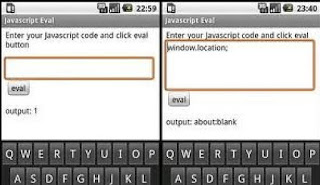 Also you can easily manage the scripting part from your mobile resting in your palm. This is a product of Joomla. It is one of the most known CMS techniques. 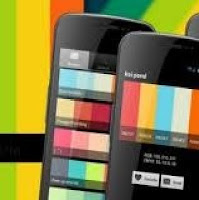 Hundreds of web developers and designers rely on this app for their phones. 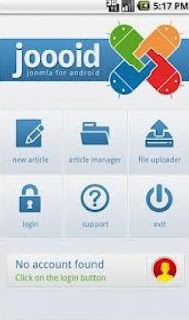 It is an important app for professional and commercial websites. This app also helps you to edit or create HTML post and upload in the page. Navigation of maps, editing images and creating layouts are few of the known features of this app. Color pal is the best one served to designers. And if you are a designer you’ll be surely delighted. You can use this app to help yourself to check out the latest update from the hues of the category. These shades can be further modified and applied in the website page creation. You may also select your the best profiles or themes that would suit your company. These apps will surely help all the web designers and developers out there. Also they will grow a step more towards loving their Androids. Authored by Amy Claus. Amy Claus has been handling Computer related problems and has come up with several new and improved techniques resulting in hassle free "user/computer" relationship. Do visit Mytechgurus which makes Waves in the Android Market by Offering Android Support for Tablets and Devices. For a complete solution for troubleshoot issues i suggest Mytechgurus.